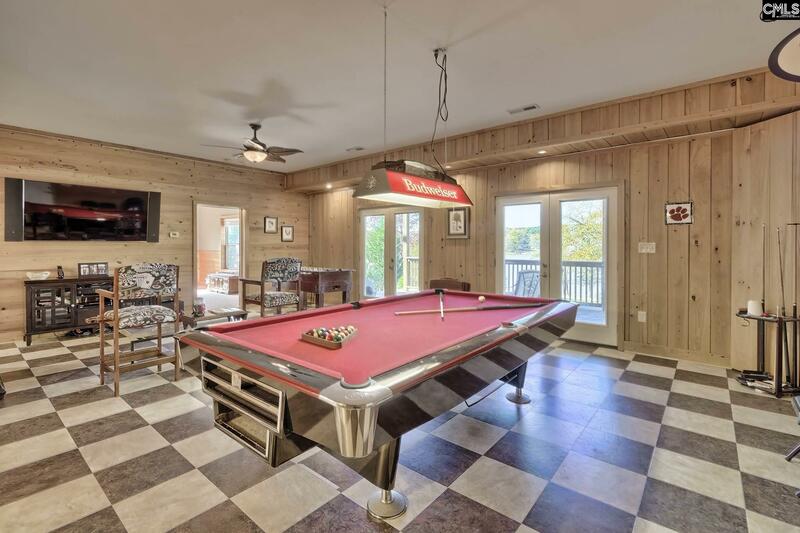 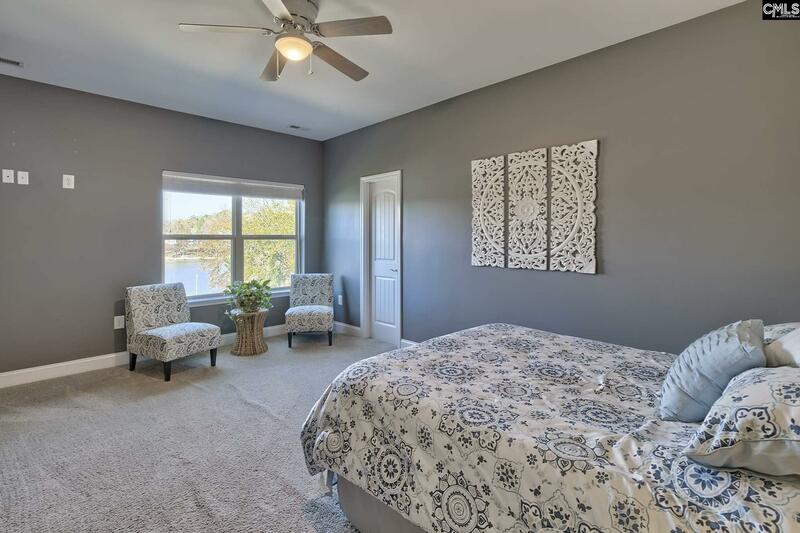 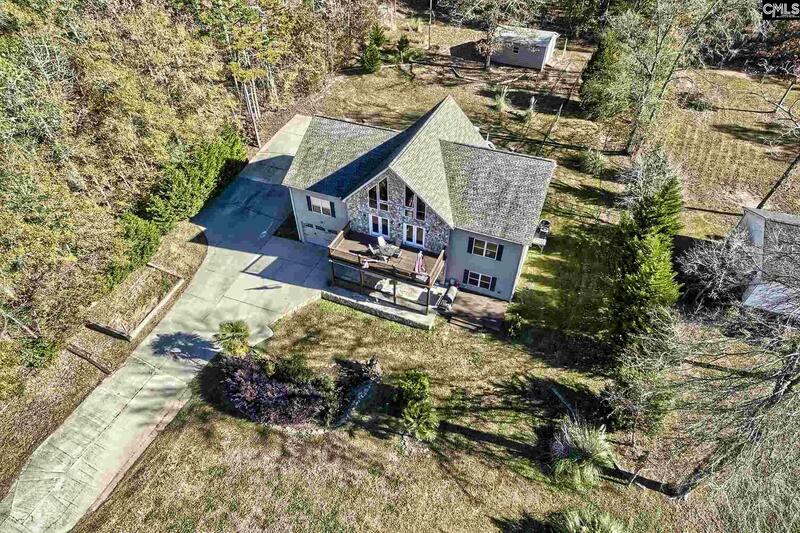 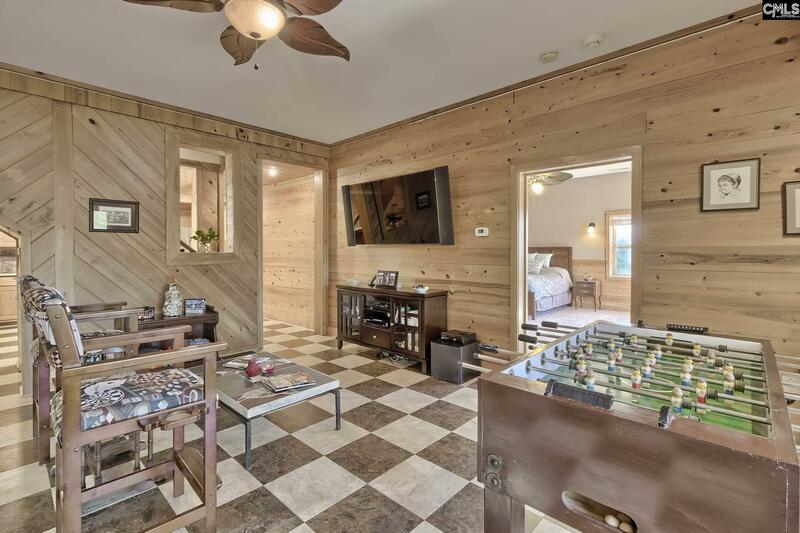 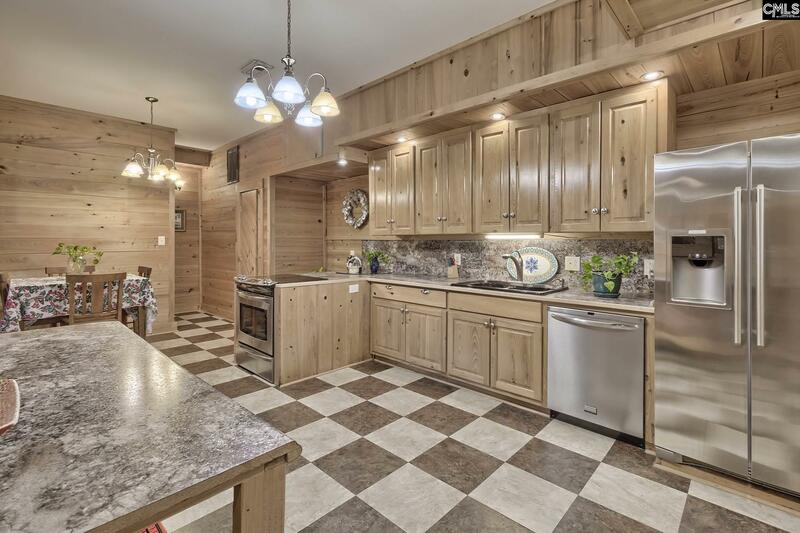 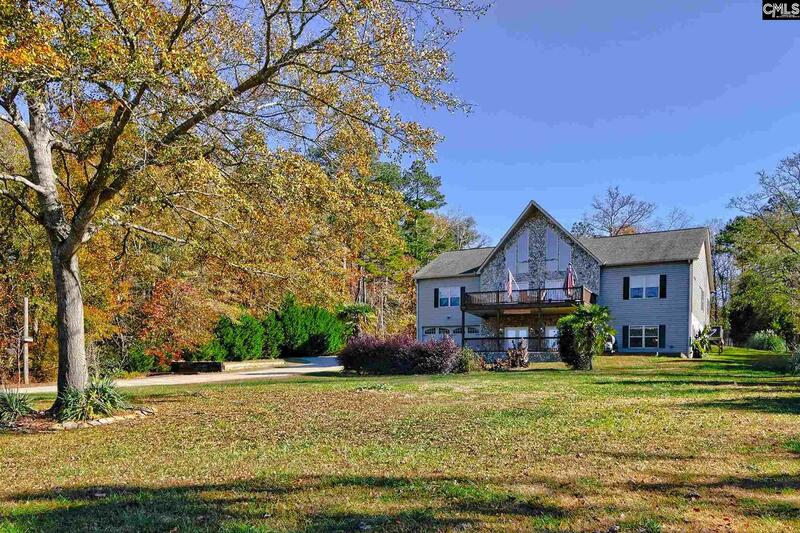 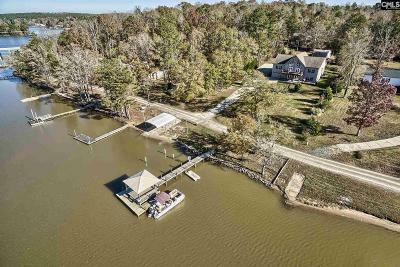 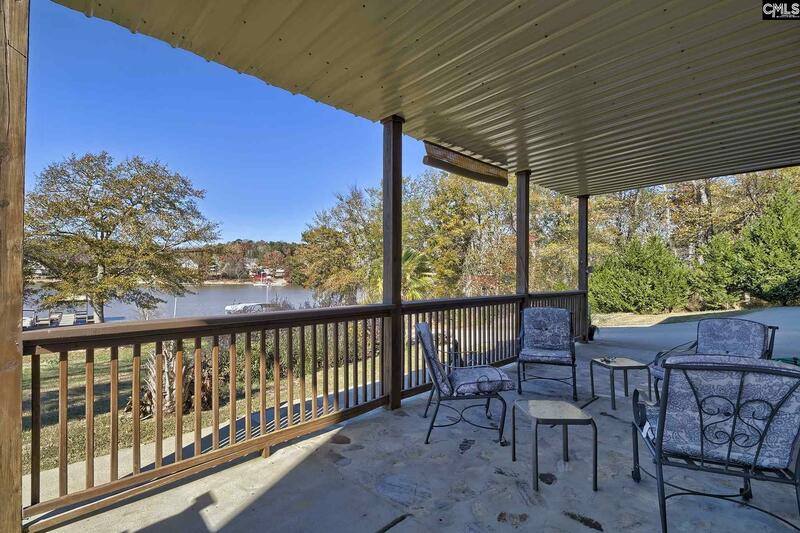 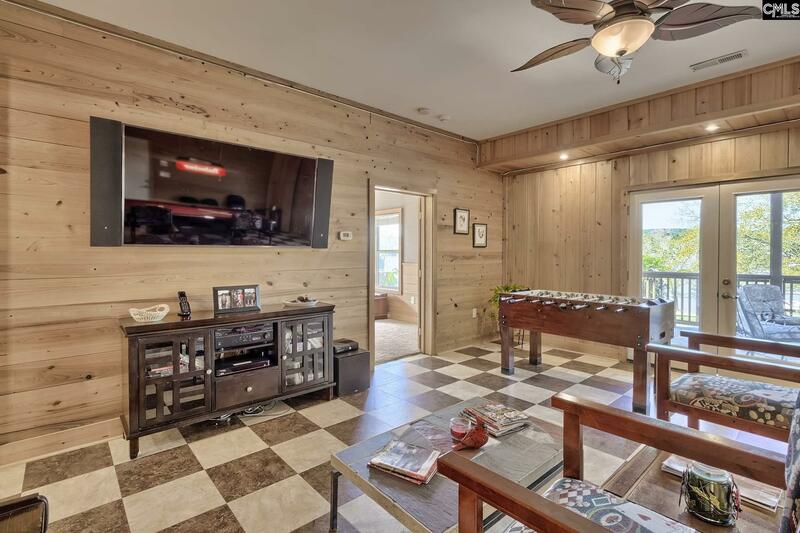 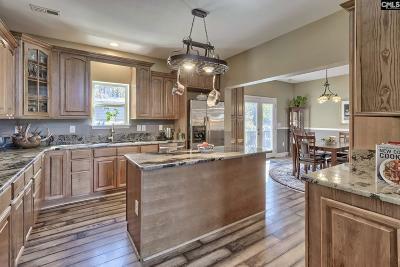 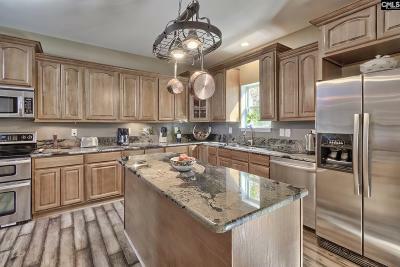 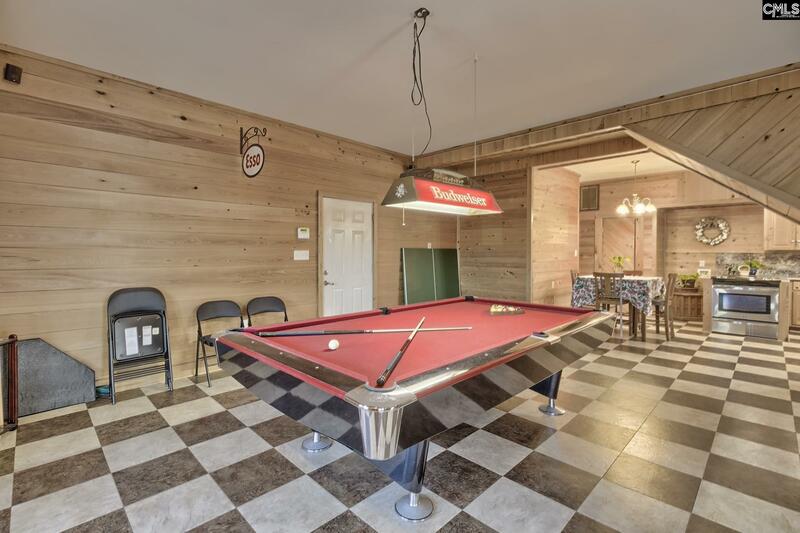 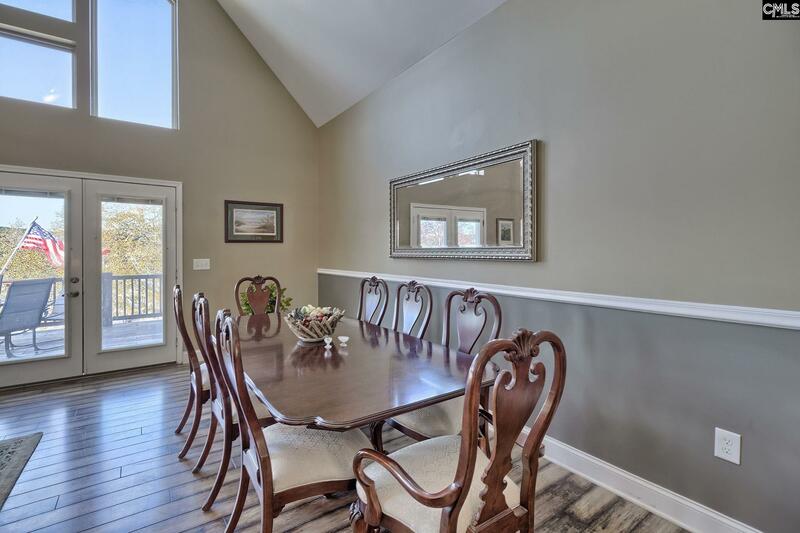 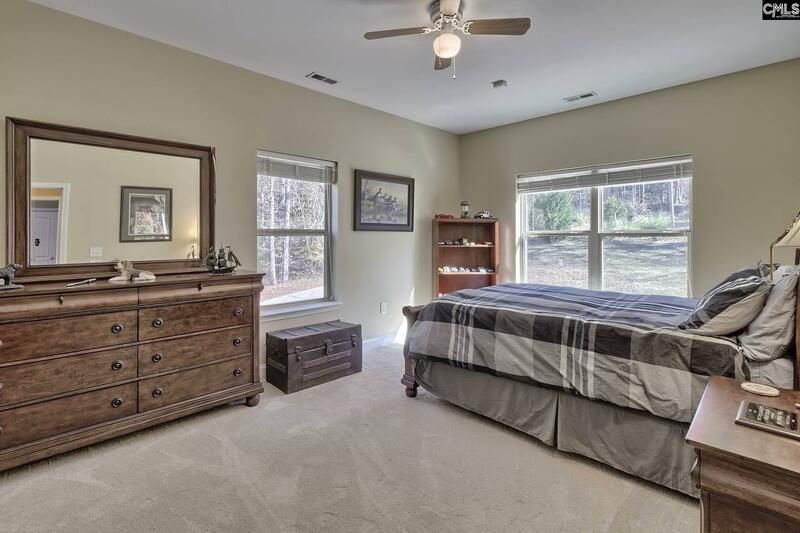 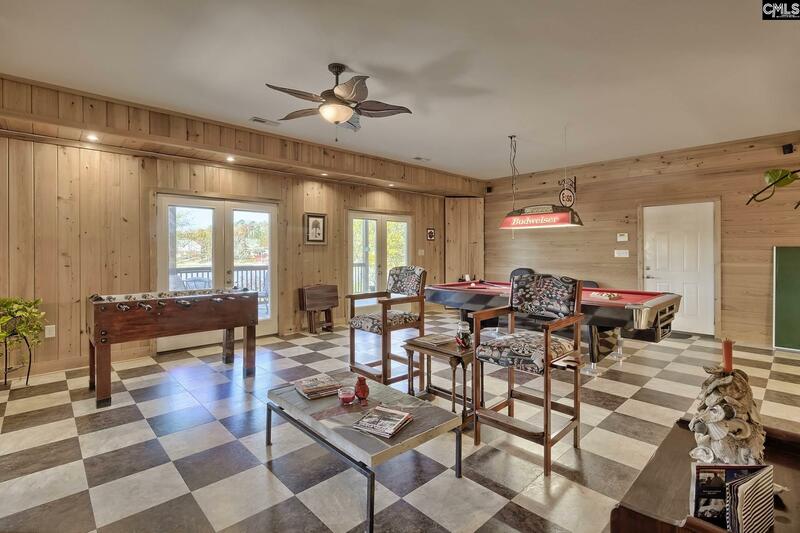 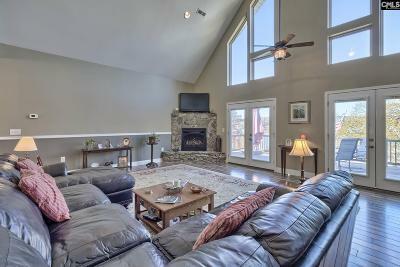 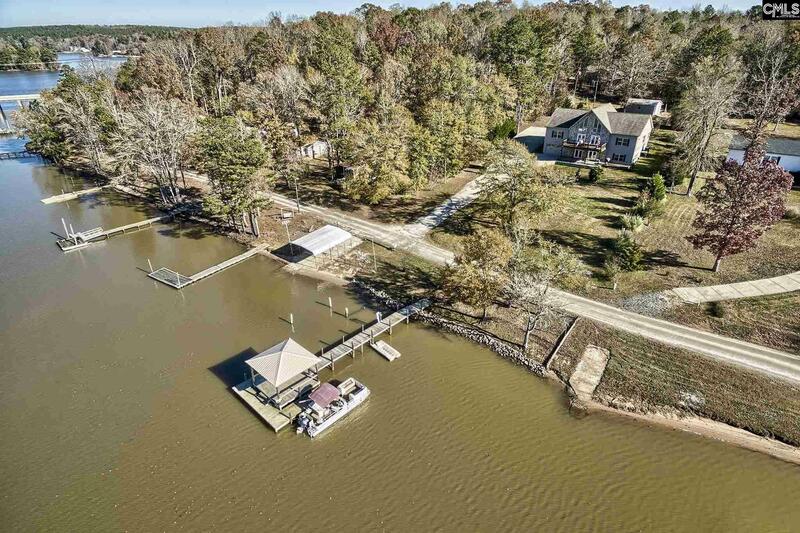 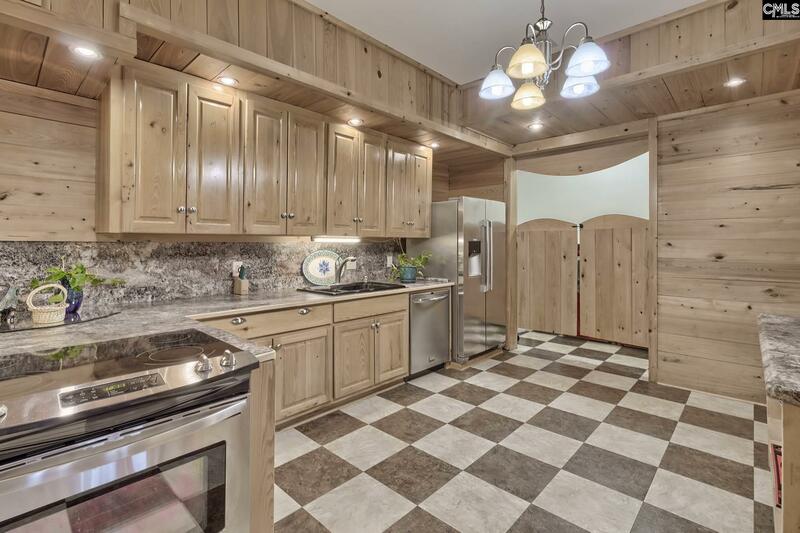 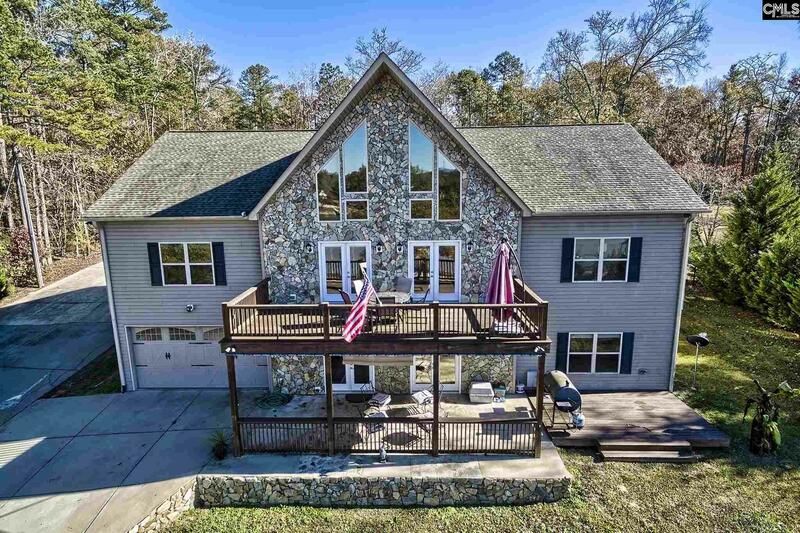 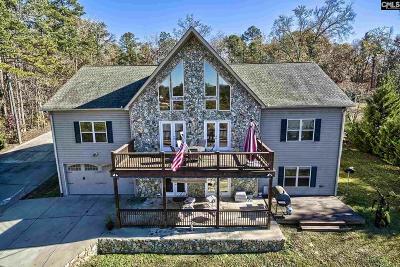 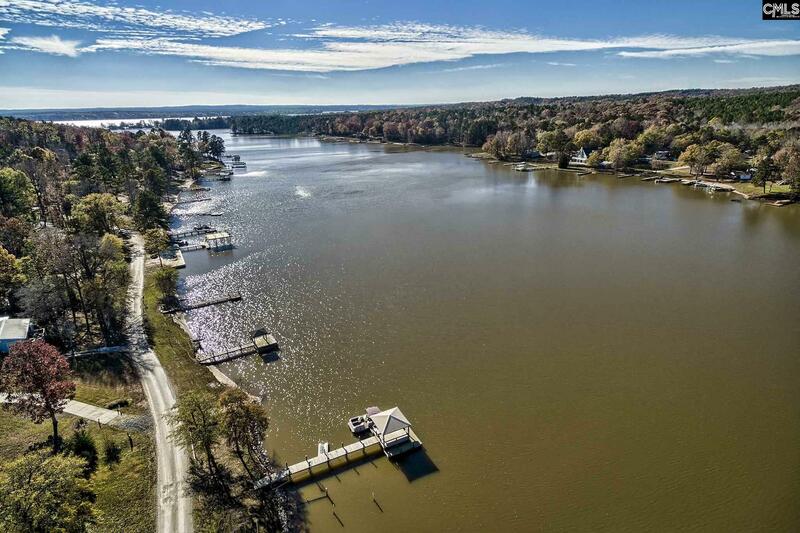 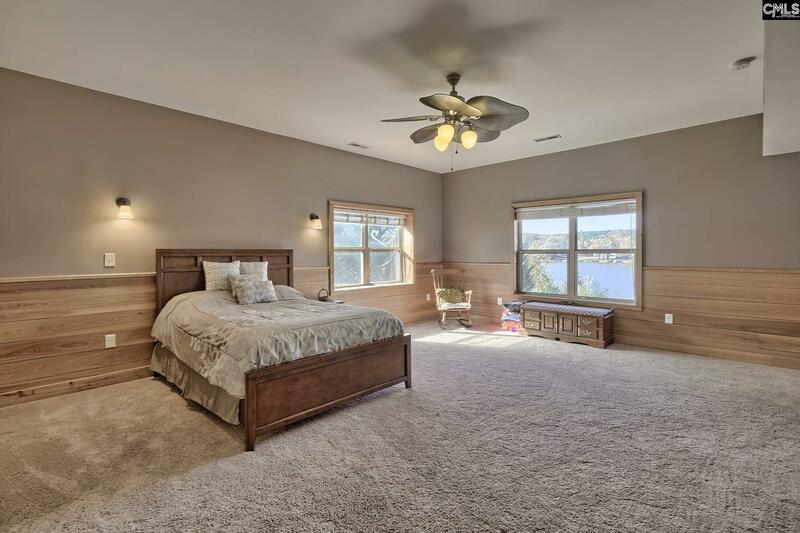 Enjoy Lake Wateree Life with this custom home located in the heart of Beaver Creek! 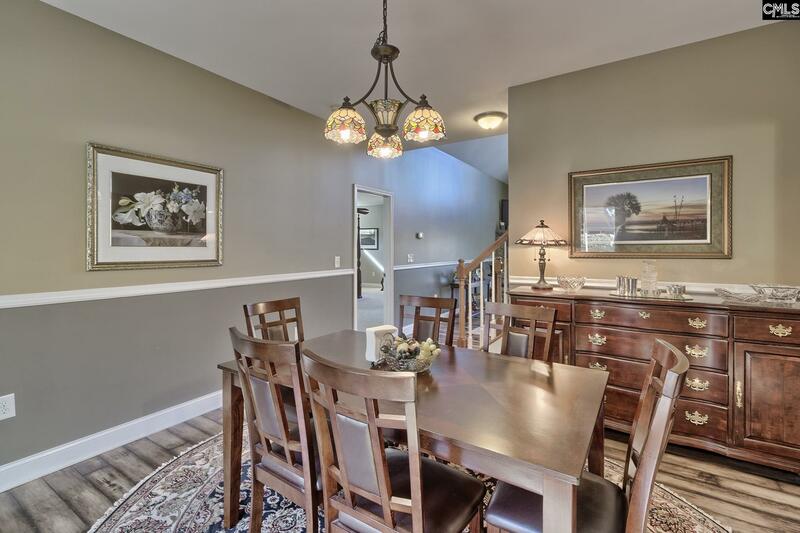 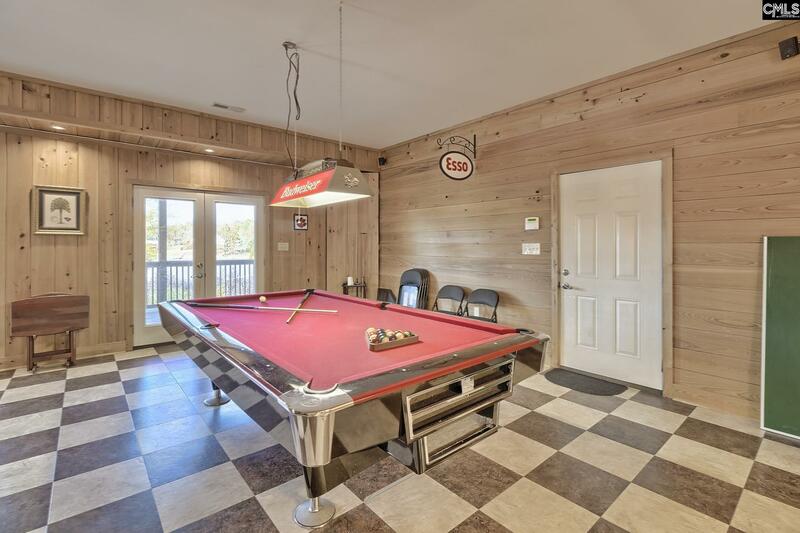 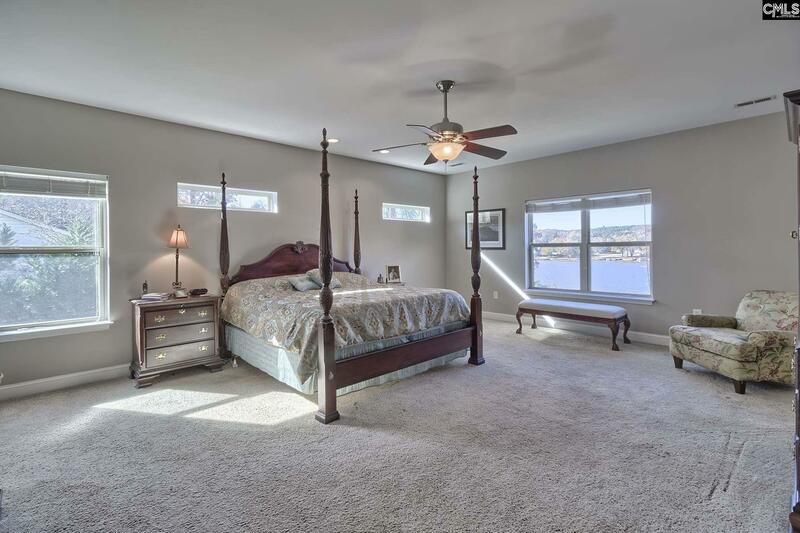 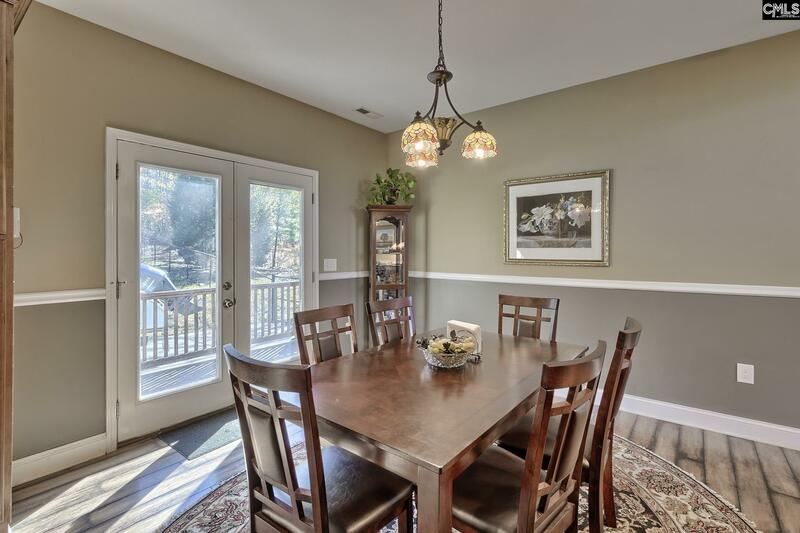 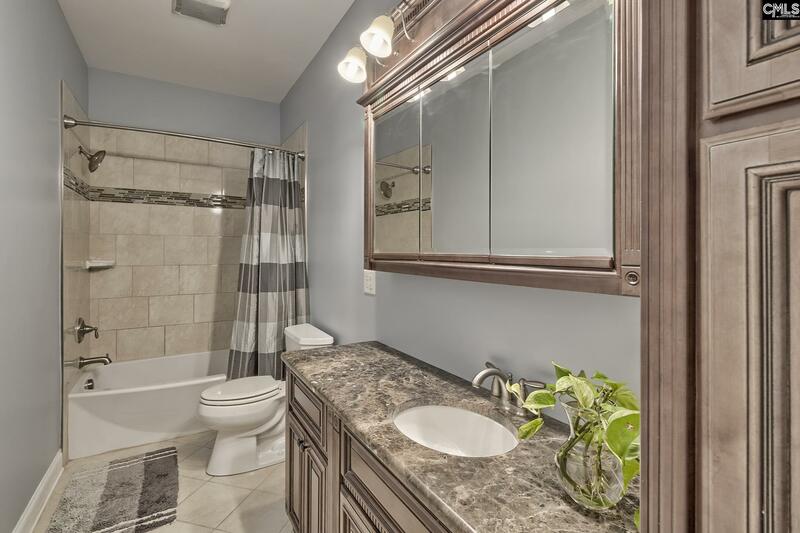 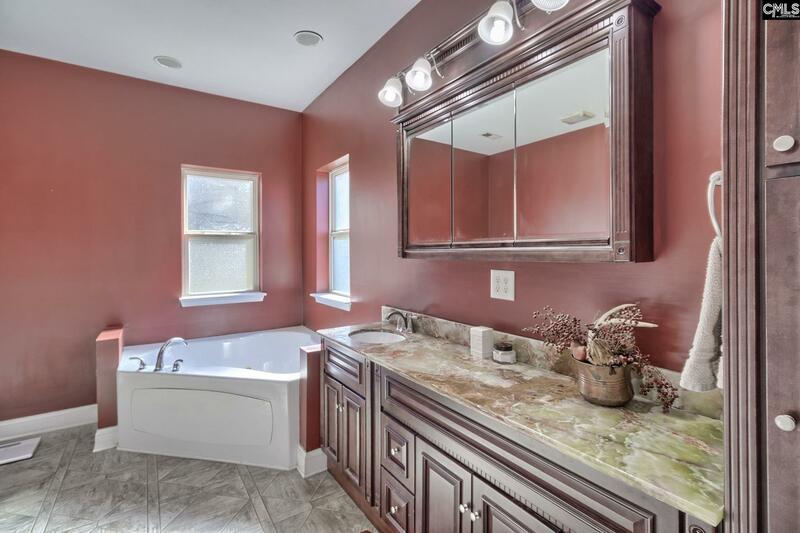 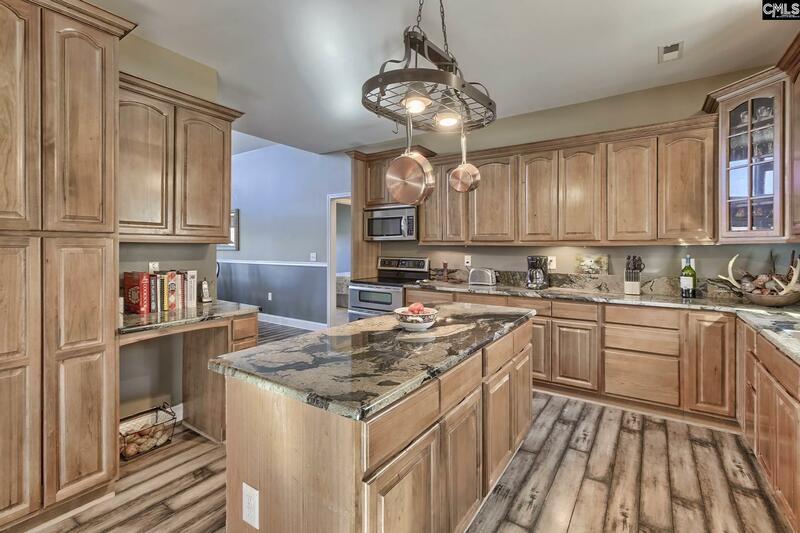 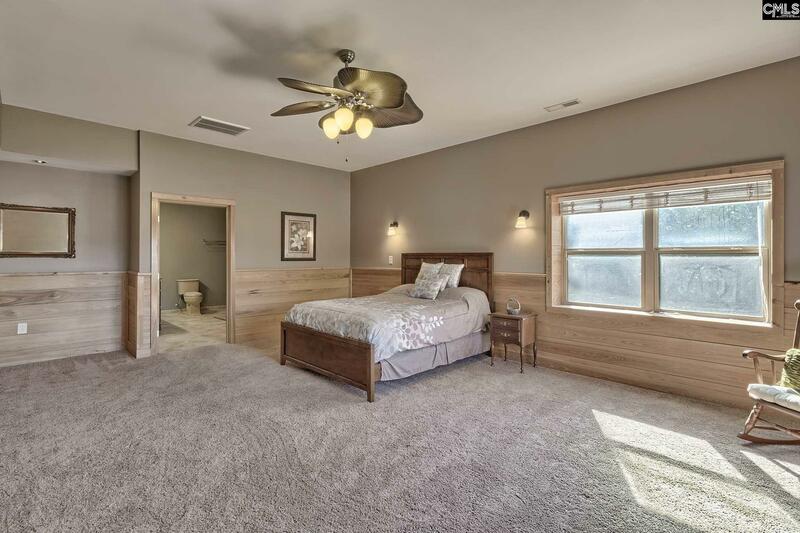 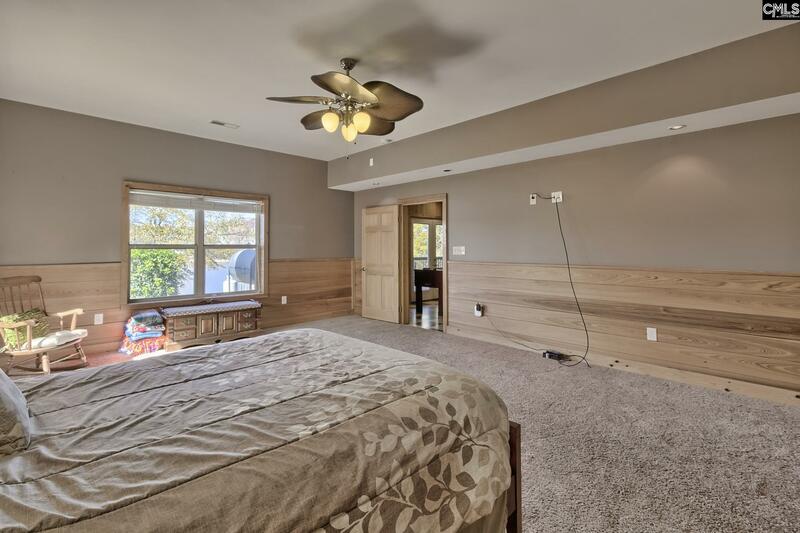 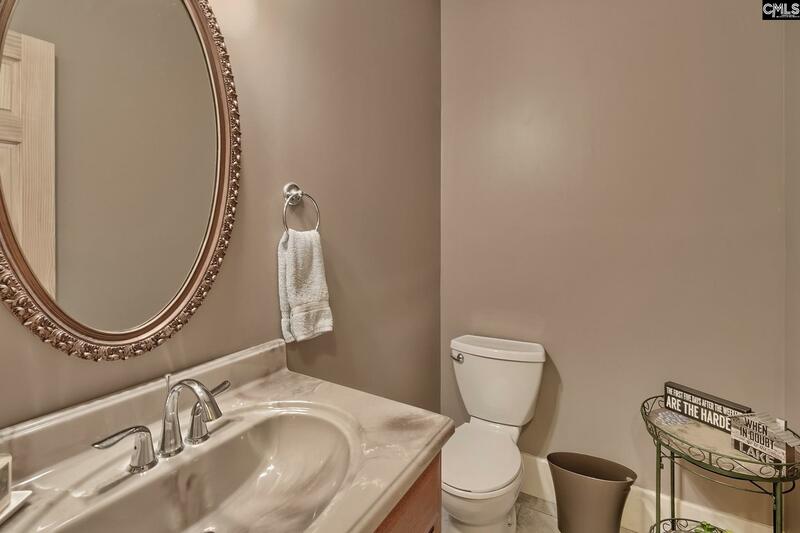 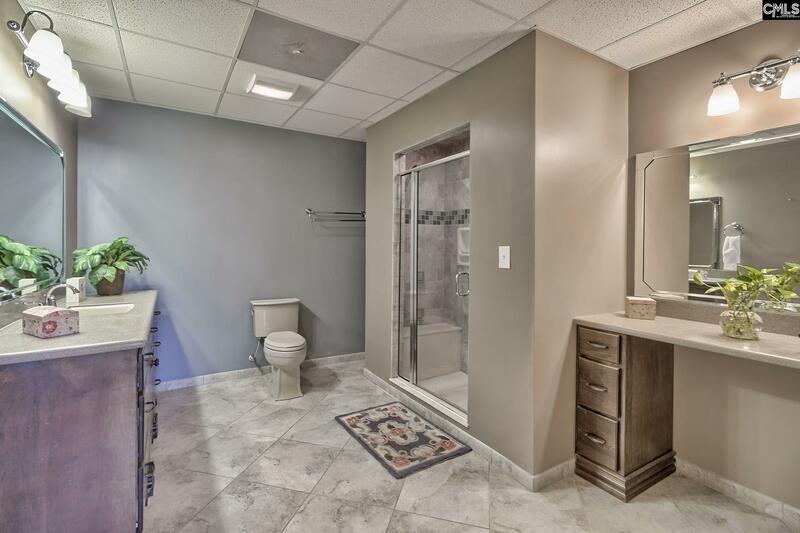 Main floor offers custom kitchen with granite counter tops, owners suite w/granite, whirlpool, shower, 2 bedrooms w/shared bath, vaulted ceiling living room and formal dining area. 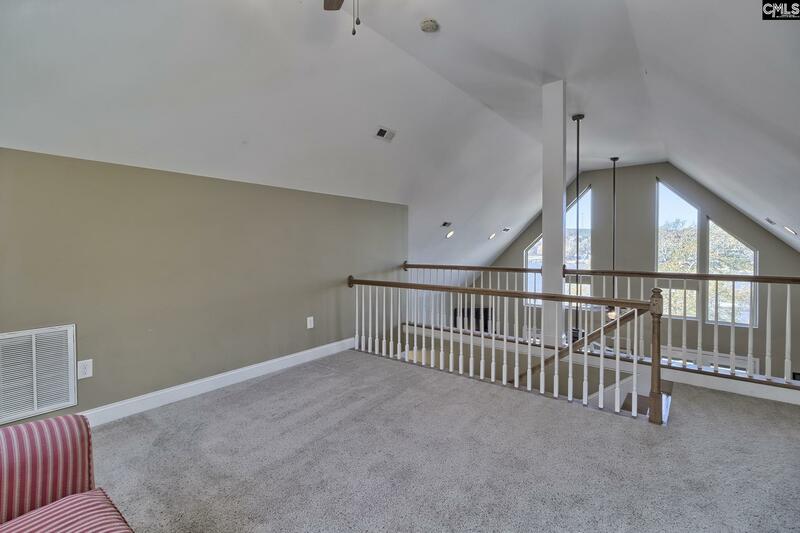 Upper loft has room for extended family. 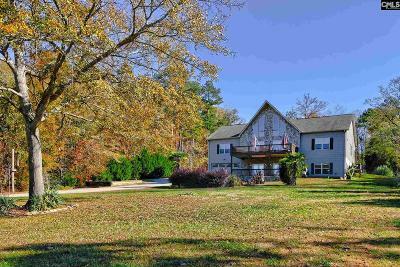 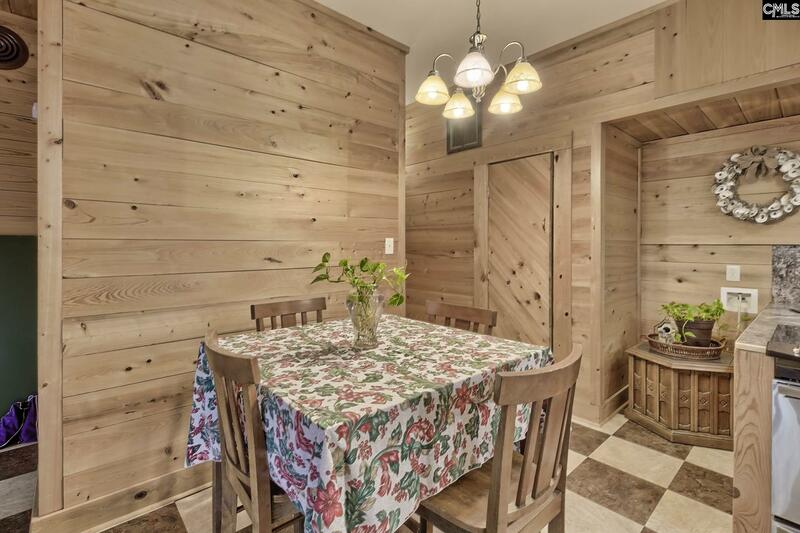 Walk out basement entertains 2nd living area, 2nd master or in-law suite with private full bath, rec room, full kitchen, laundry & half bath. 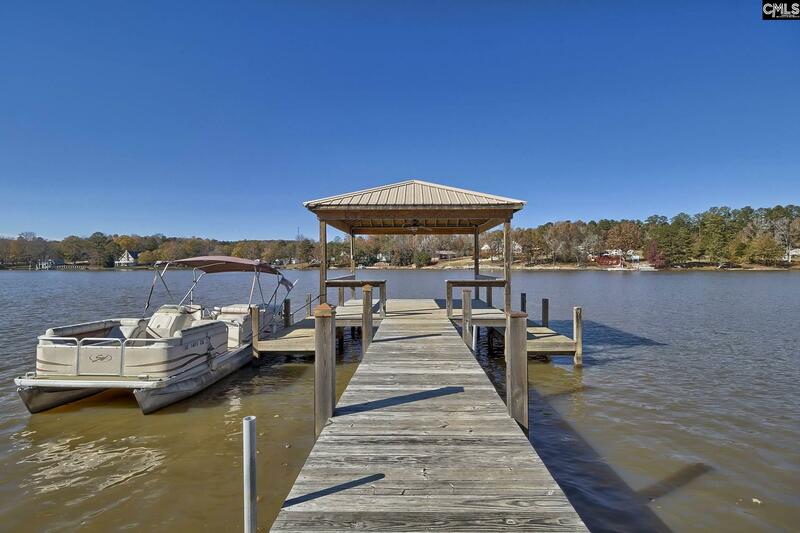 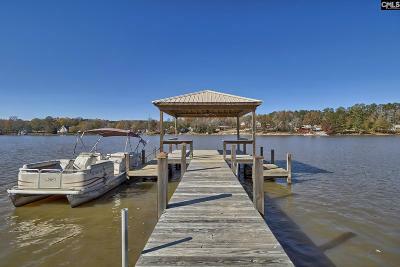 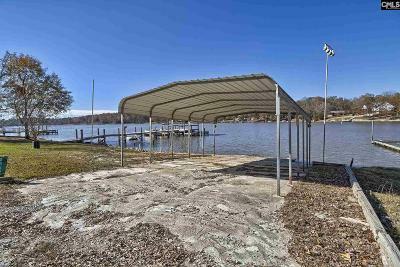 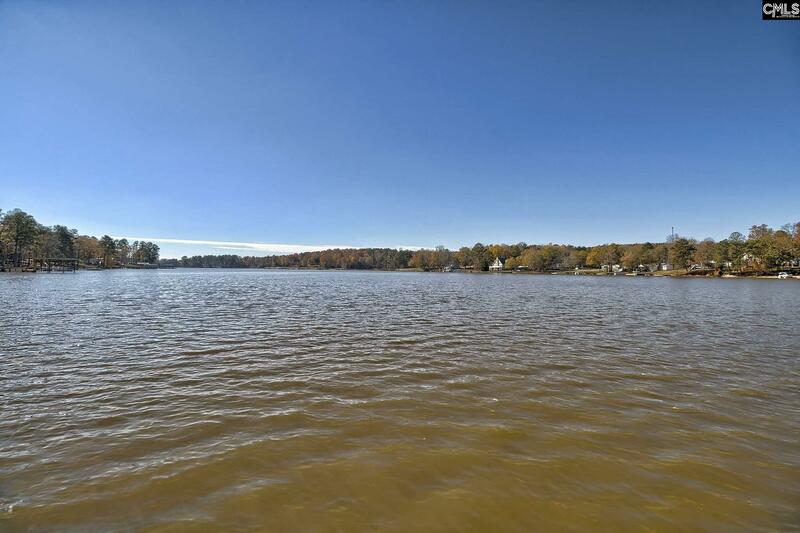 Pier, covered dock, boat ramp with carport, sandy swim area on deep water.